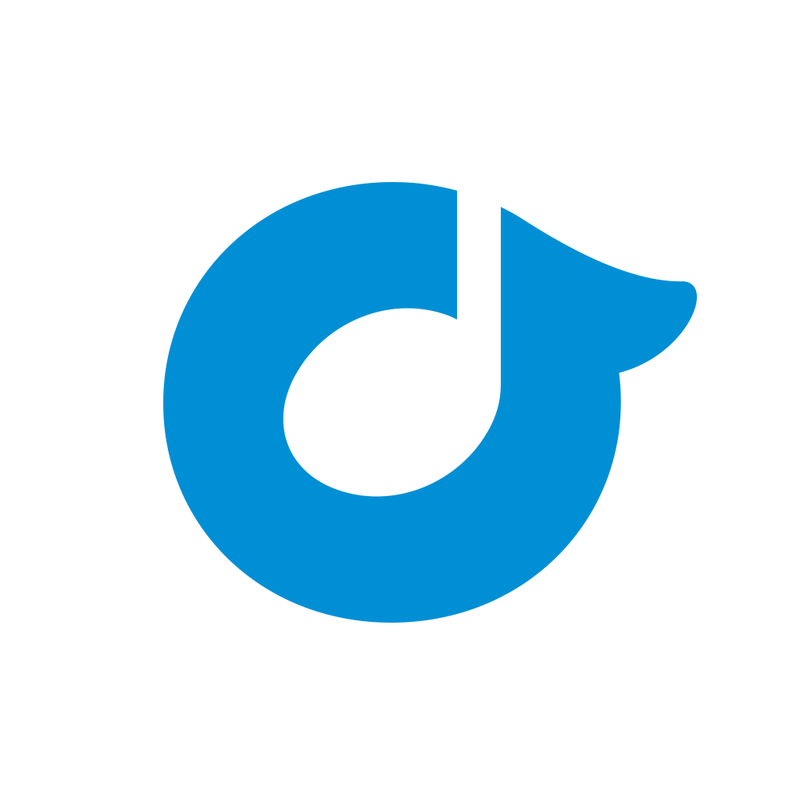 Shazam is a great music app for capturing songs you hear so that you can purchase them from iTunes, listen to them with Spotify, or just tag them so you that you do not forget them. 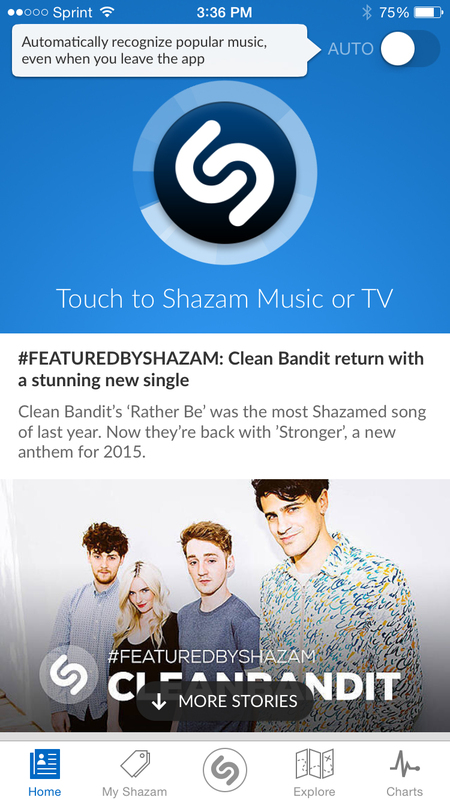 I have been using Shazam for years and they continue to bring us terrific updates. 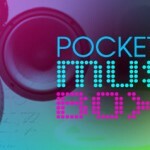 One feature that I have found most helpful is the automatic song capture feature. When you open Shazam there is a help bubble next to the Auto switch. 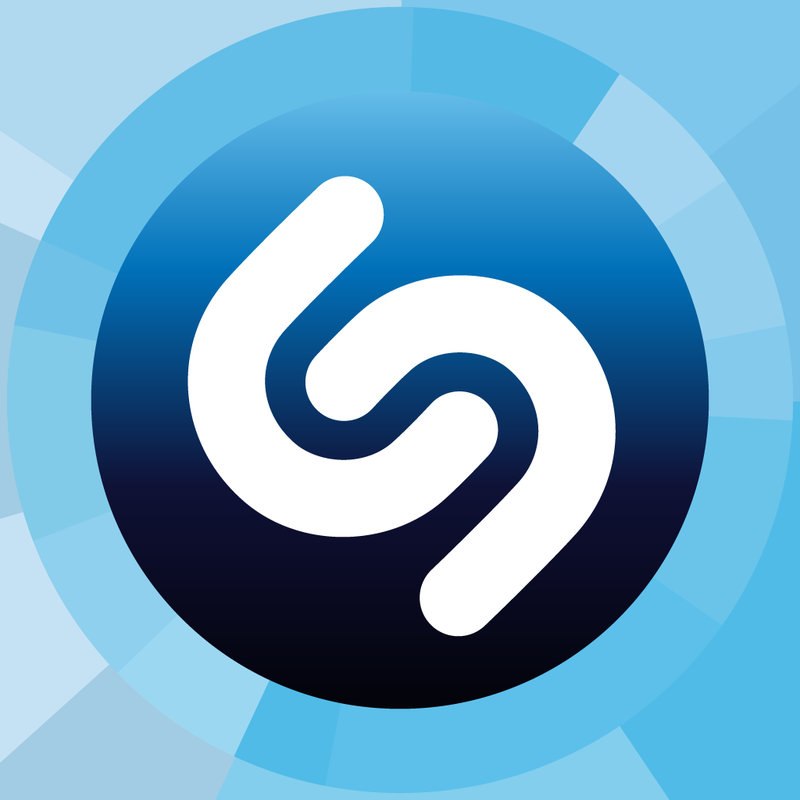 By turning on the switch, Shazam will remain open in the background and capture the songs that play for you. You can easily see when the automatic capture feature has been activated by the red bar across the top of your screen. As songs are captured you will see a brief notification at the top as well if you have turned on notifications in the Shazam settings. But basically, the feature works so that you can set it and forget it. What makes this feature so great? 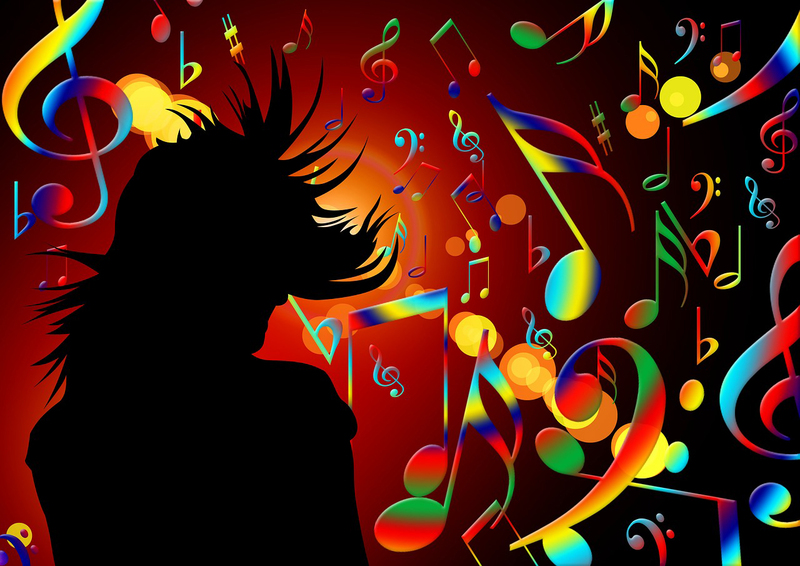 Imagine you are heading out to a party where you know awesome music will be played and you will want to remember those songs later. Or, maybe you are leaving on a road trip and do not want to grab for your phone each time a song comes on the radio you want to remember. It is times like these that Shazam’s automatic capture feature is perfect. Retrieving those captured songs later is easy. Open the app, click on My Shazam, and at the top select Auto. This will show all songs captured when the feature was turned on. From there you are presented with the same options as on the Shazam screen. 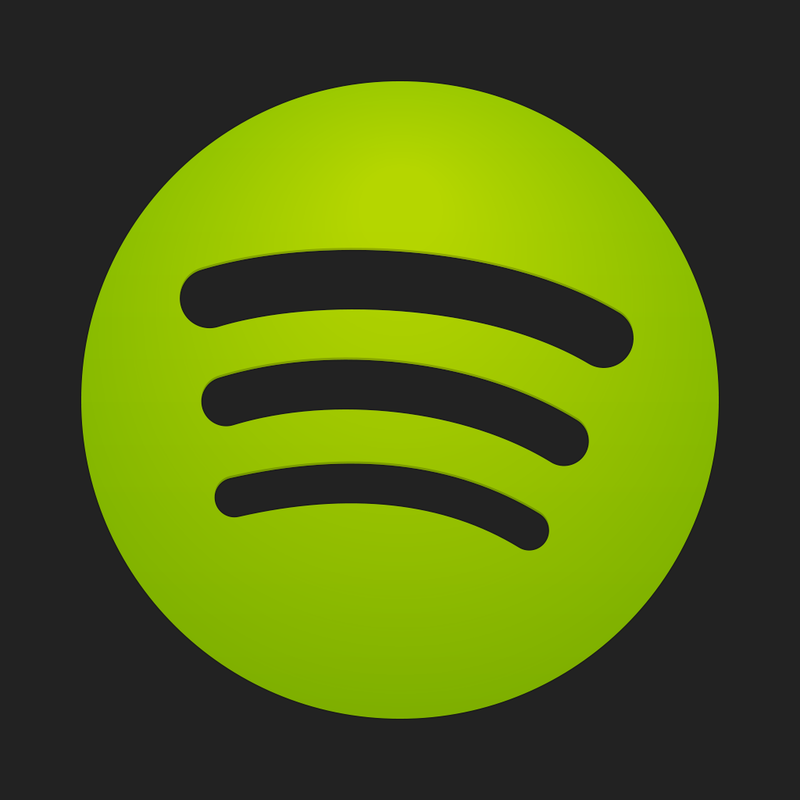 You can select and purchase songs or play them all with a connection to Spotify or Rdio. You also have the option to move songs from the Auto screen to the Shazam screen by clicking the plus icon. This is a handy way to clean out the Auto screen with those keepers and get ready for the next time you turn on the feature. You can even search through your Auto and Shazam screens with the convenient search box at the top. 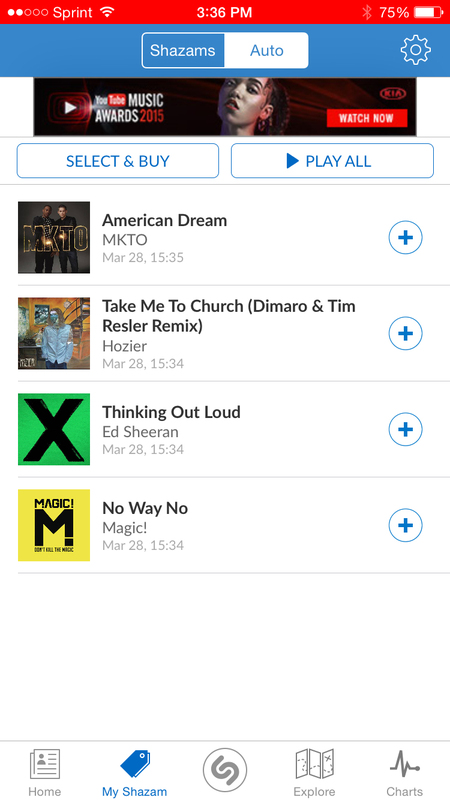 In case you are new to Shazam, other nice features include recommendations based on the songs you have captured, lyrics for available songs, clips, biographies, and discography of the artists, and the option to start a station on iTunes Radio based on that artist. If you choose not to use the automatic capture feature, you can just open the app and click the Shazam button yourself when you want to capture a song. Please note that running apps in the background such as this may run down your battery faster than normal. So, it is a good idea to keep an eye on your battery and fully charge your device before activating the auto capture feature. Also, if you are not connected to Wi-Fi your device will use cellular data and charges may apply. 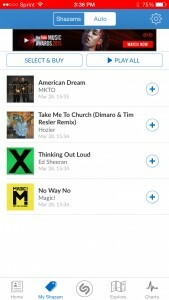 Shazam is a free app available for both iPhone and iPad on the App Store. 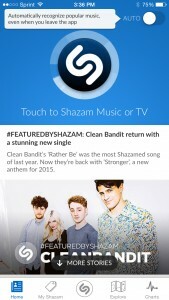 You can also purchase a lifetime upgrade to Shazam Encore to remove ads for$6.99.